"It's time to break through the paper ceiling." The federal NDP say it's time to "break through the paper ceiling" and feature women on Canada's money. B.C. MP and status of women critic Sheila Malcolmson has penned a letter to Finance Minister Bill Morneau Tuesday, asking him to change a 2011 Conservative decision that saw an image of women's rights activists the Famous Five and Thérèse Casgrain replaced with an icebreaker on the $50 bill. Queen Elizabeth II is currently the only woman represented on Canada's money. "We must take every opportunity to celebrate the work, sacrifices and courage that women throughout Canadian history have displayed to build this country," Malcolmson said in a release. Malcolmson's letter comes almost a year after NDP MPs Niki Ashton and Murray Rankin wrote a letter to Bank of Canada Governor Stephen Poloz in support of calls for stronger gender-equality representation on the country's banknotes. That effort followed up on the work of Victoria historian Merna Forster, who has long advocated for more women to appear on Canada's money. Forster's efforts include "Women on Canadian Bank Notes" — a petition and image generator that allows people to share their suggestions for women who should show up on banknotes. And there's a chance change could happen soon. The Bank of Canada is designing a commemorative note for Canada's 150th anniversary in 2017. The public's suggestions for new designs were collected between Dec. 5, 2014 and Jan. 8, 2015. Design must relate directly to the 150th anniversary of Confederation. 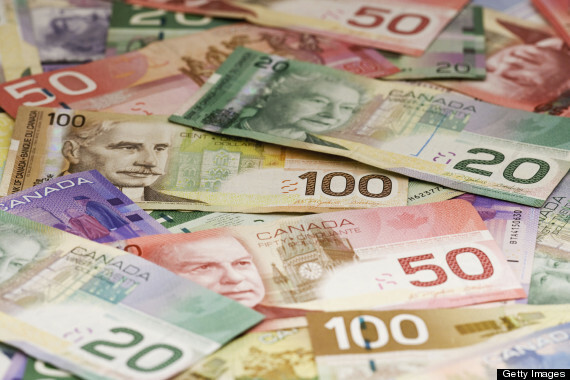 The minister of finance ultimately approves bank note designs under the Bank of Canada Act. The new note will be unveiled July 1, 2017.